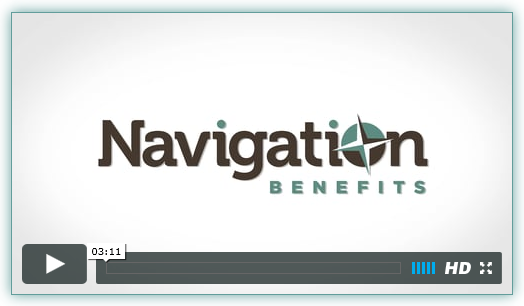 Navigation bridges the divide between the complexity of benefit choice and the importance for employees to make educated decisions about their benefits in an automated world. We help employers and advisors select and implement web-based enrollment and benefits administration solutions to achieve better results, reduce administrative costs, and simplify the business process. Navigation is also a leading industry expert in benefits education. It is our mission to provide both advanced benefits communications and personal enrollment support to ensure that employees embrace technology and make the right benefits decisions. At Navigation, we believe extraordinary results begin with the right technology and end with the personal touch. Let us help you GET THERE. Copyright © 2019 Navigation Benefits LLC. All rights reserved. Content on this site may not be duplicated without written permission, except where noted.